Global customer service operator with offices in several Bulgarian cities (Sofia, Burgas and Varna) as in other countries is looking for people for the Italian team. The person will join our support team for one of the leading Online Retailers. 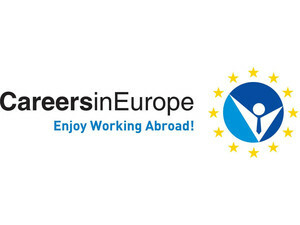 Our client will only consider applicants with the nationality or work permit of one of the EU/EEA countries, and NOT in need of work permit to be arranged.